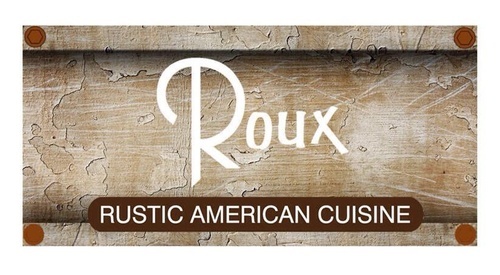 We would LOVE for you to join us for our first Mixer of the year at Roux! They have been serving up farm-to-table American cuisine since 2014. Quality ingredients matter at Roux, and that's why their culinary team visits local farmers once a week to personally pick seasonal produce and meats - they shop local and support local. Light appetizers will be provided and a cash bar will be available. It's Valentine's week, so use the holiday to up your networking game - click here to check out 5 tips you can implement to boost your networking!